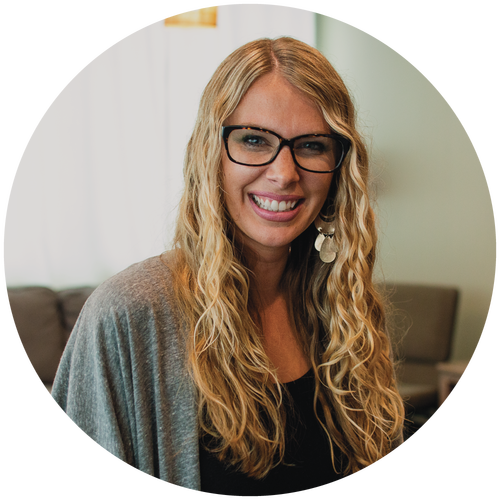 Melissa is our InsideOut Groups Director, which means that she leads and assists the small groups in our high school environment. She is married to John, and together they have 3 kids, Noah, Averie and Ella. Melissa loves to dance and teaches hip hop in her free time! She also loves poker, laughing, reading and a good cup of coffee.